The concept that the United States of America was formed in a political process comprising of four individual Republics was unveiled at the Annapolis Continental Congress Festival in 2012. Six years later, I remain convinced that the scholarship is sound but the pedagogy proved too controversial for widespread introduction into the primary and secondary educational systems of the United States. Consequently, we discontinued the America's Four Republics' Curriculum and replaced it with a new curriculum titled: The Congressional Evolution of the United States of America Curriculum (CEUSA), which can be viewed by clicking here. 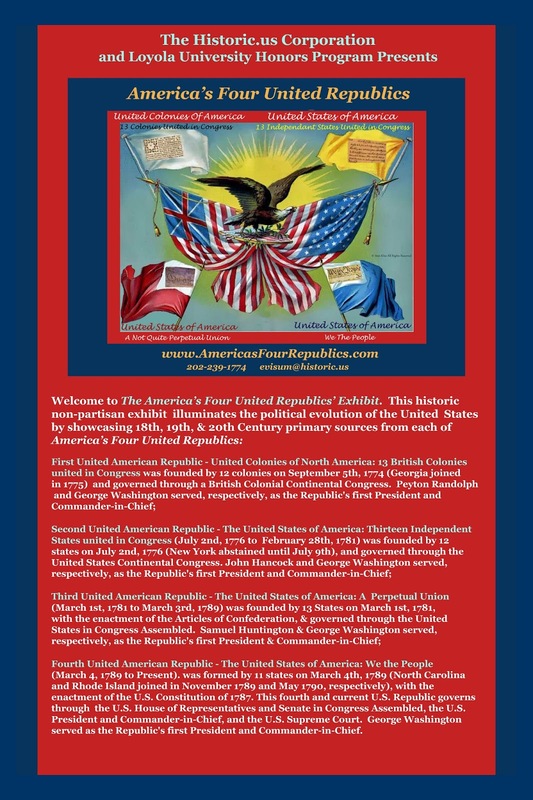 The CEUS Curriculum does address the concept of the United States of America existing a different republic in its second module Challenge: Did the United Colonies Continental Congress govern as a Republic?. This module provides ample sources for students to review and arrive at their own conclusion on whether or not the United Colonies of North America was a Republic. 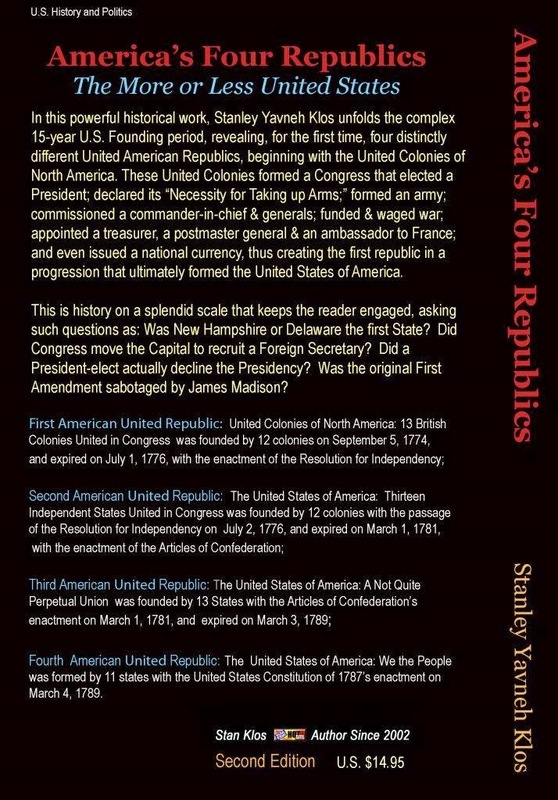 Beyond this module, the idea of the United States existing as different Republics under the United States Continental Congress, the Articles of Confederation and the current United States Constitution is not addressed. 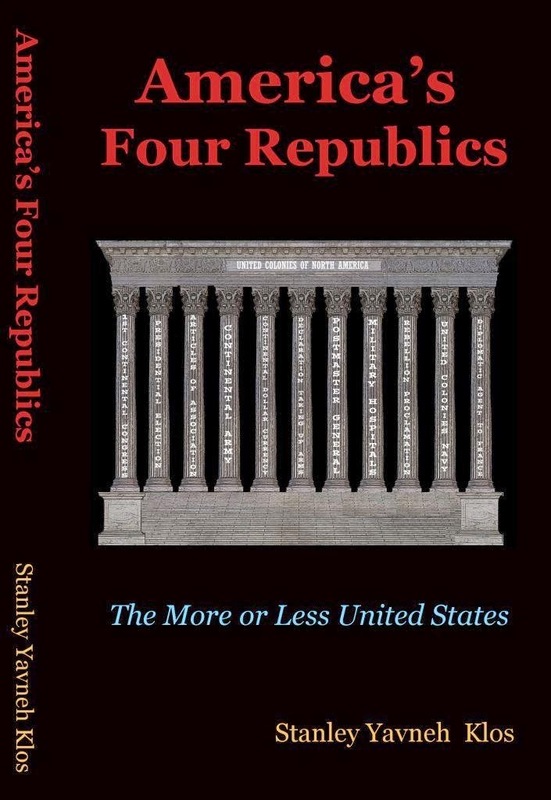 The four republics pedagogy has been relegated to collegiate courses such as America’s Four United Republics: The Rhetoric of Free Enterprise (see syllabus here). 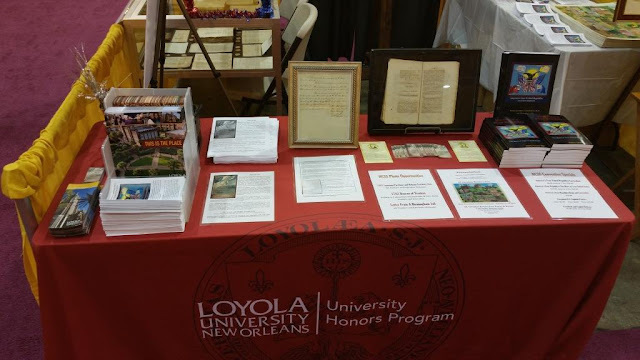 We thoroughly enjoyed our conversations and meetings with the hundreds of social study teachers that came by our booth and attended our presentation. 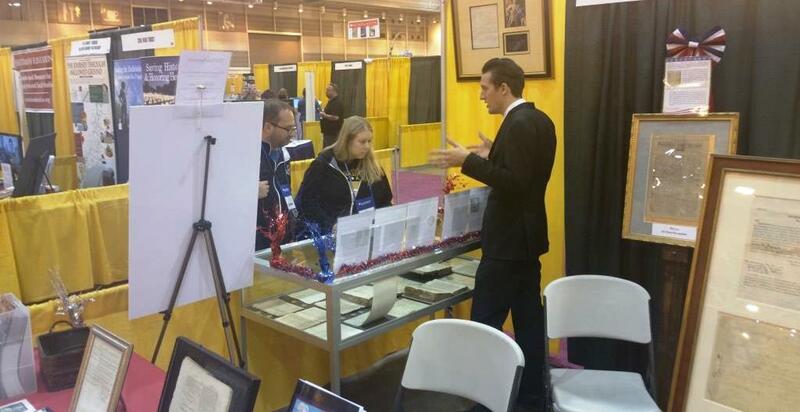 Additionally, Library of Congress, National Archives, National Parks Representatives and even Freedom Riders came over to the booth after the AFUR Curriculum presentation to view its primary sources. 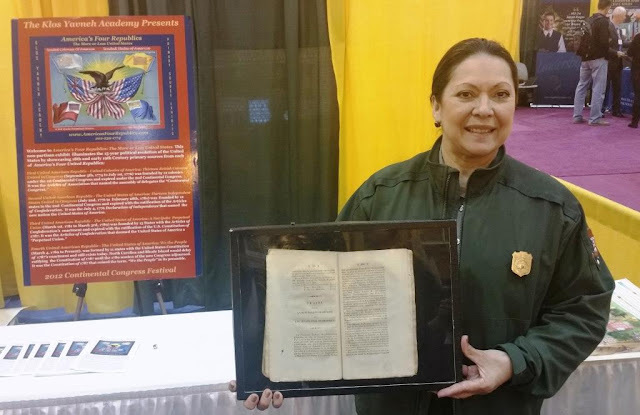 Below are some pictures of our visitors holding the First Federal Court Decree: Pennsylvania v Connecticut (1782); the 1803 Congressional Printing of the Louisiana Purchase and Martin Luther King, Jr.'s signed Letter From A Birmingham Jail, which were exhibited at the conference. 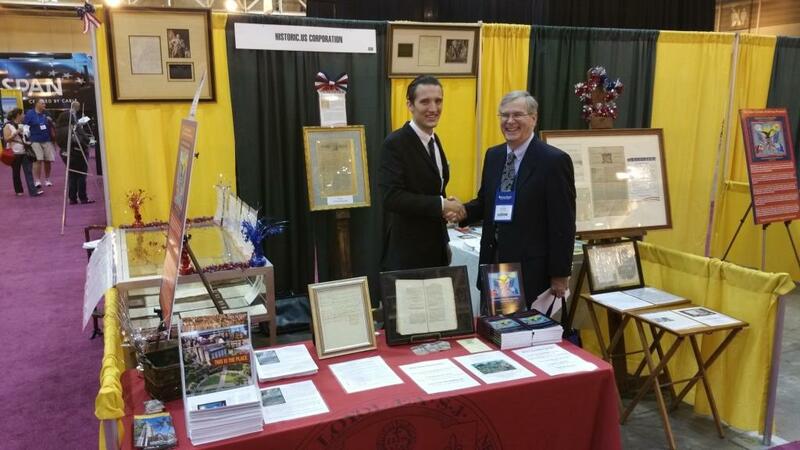 America’s Four United Republics booth at the National Social Studies Teachers Conference in New Orleans with the 1782 Decree of Trenton, 1803 Congressional Printing of the Louisiana Purchase, Martin Luther King Jr.'s Letter Form A Birmingham Jail made available for teacher photo opportunities. America’s Four United Republics booth at the National Social Studies Teachers Conference in New Orleans with the 1782 Decree of Trenton and 1803 Congressional Printing of the Louisiana Purchase displayed on table for teacher photo opportunities. United States National Park Ranger holding the 1803 U.S. Congressional printing of the Louisiana Purchase. 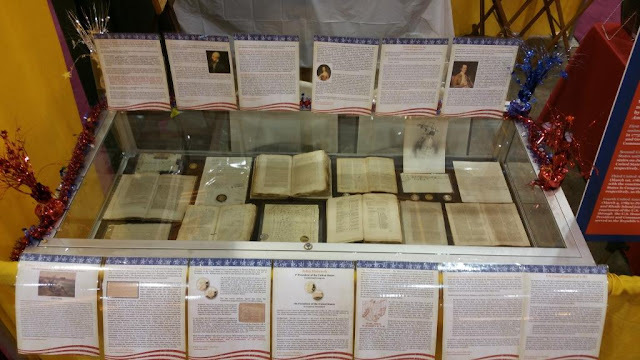 America’s Four United Republics exhibit at the National Social Studies Teachers Conference with a close-up view of the display case. Primary Sources exhibited include: President Peyton Randolph signed three pound Virginia note, 1774 printing of the Articles of Association, 1775 Richard Henry Lee Autograph Document Signed, 1776 Journals of the Continental Congress opened to the Declaration of Independence printed by John Dunlap, 1777 Journals of the Continental Congress opened to the Articles of Confederation, printed by John Dunlap, John Hancock document signed as President, Continental Congress First Lady Sarah Livingston Jay signed document, 1781 Journals of the United States in Congress Assembled opened to the enactment of the Articles of Confederation, Samuel Huntington document signed as President, Thomas McKean signed document as President, Annis Boudinot Stockton 1786 printing of the first published poem by a woman in the United States, John Jay Autograph letter signed as US Foreign Secretary, August 1787 printing of the Northwest Ordinance, Arthur St. Clair Autograph letter signed as Northwest Territorial Governor, September 1787 printing of the Constitution of 1787, and a November 1789 printing of the 12 Constitutional Amendments commonly known as the Bill of Rights.